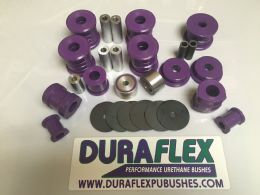 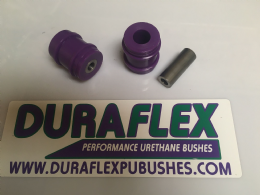 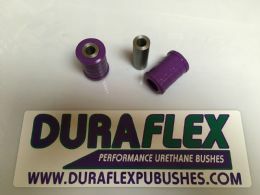 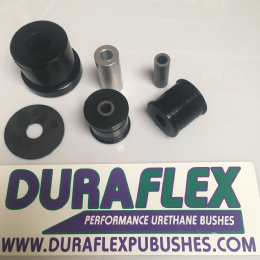 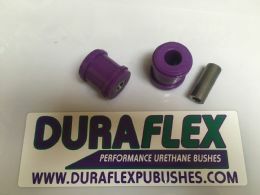 High performance polyurethane bushes for EXTREME driving conditions - offering the Ultimate performance, our Duraflex elastomer is uprated to 95 Shore A and will not fail, our elastomer technology is not available anywhere else being developed in house by our in house chemist. 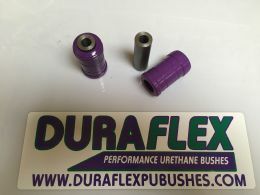 We offer all variations to customize your bushes, if you cant find what you need let us know. 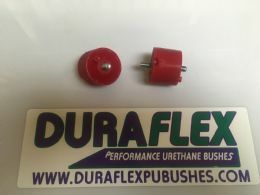 BMW E36 REAR Upper Outer Control Arm bush set EXTREME.